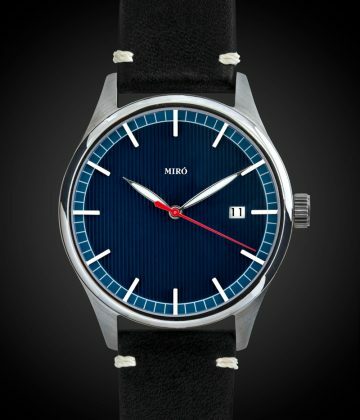 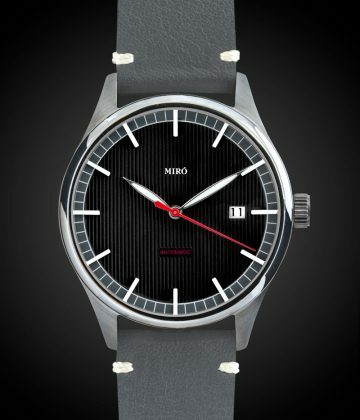 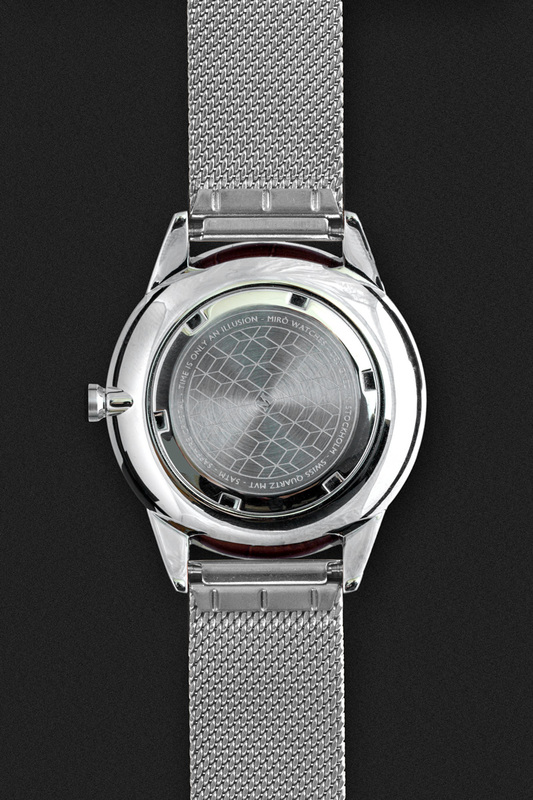 Being inspired by dress watches from the 40-60’s, we designed this updated take on a sub second watch. 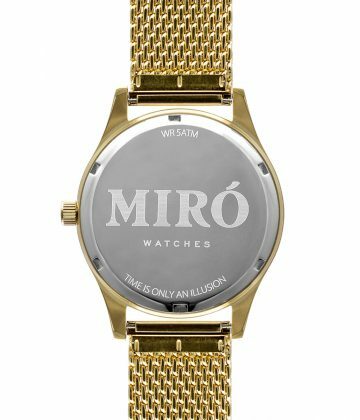 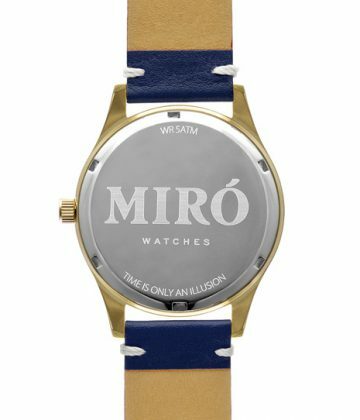 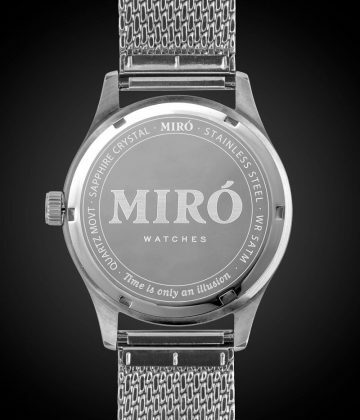 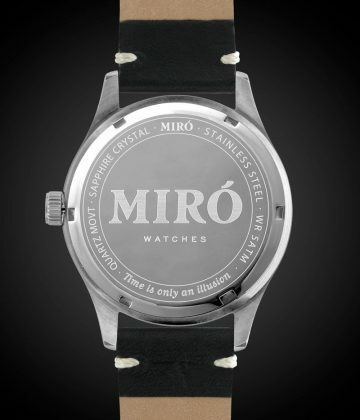 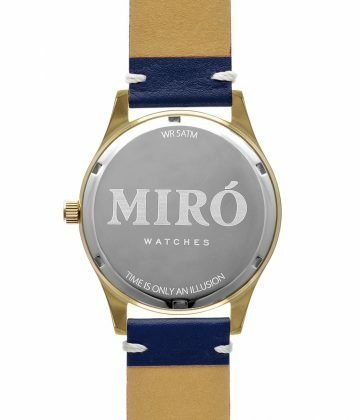 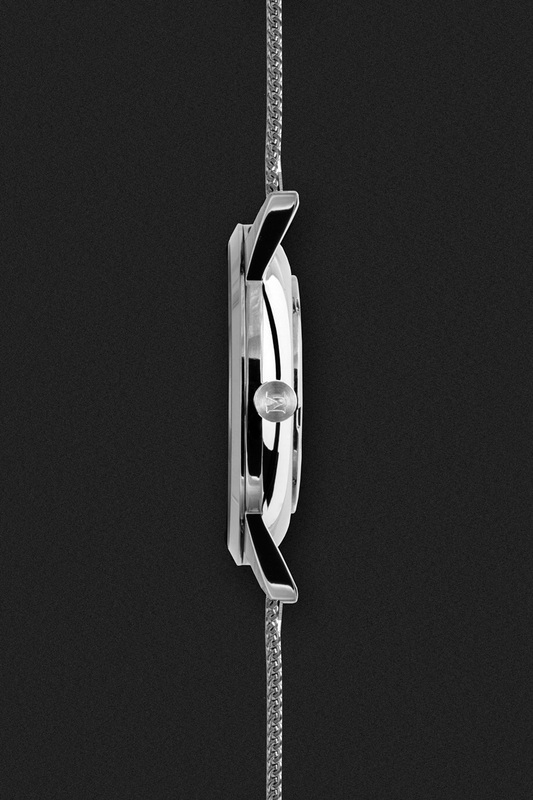 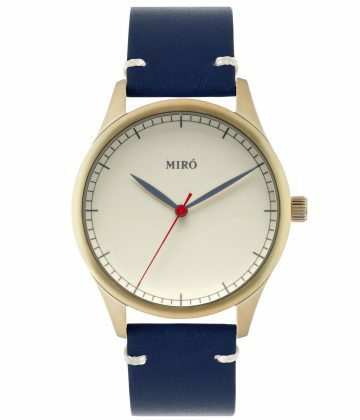 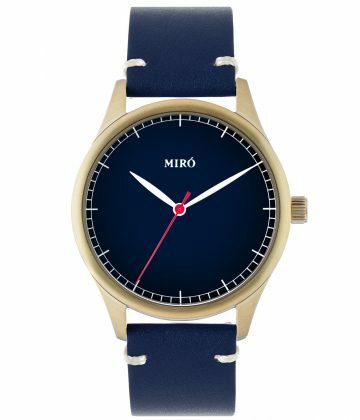 It features a flat sapphire crystal in a balanced 38mm polished case with brushed lugs. This version with a milanese mesh strap makes it a perfect elegant companion for those special occasions. 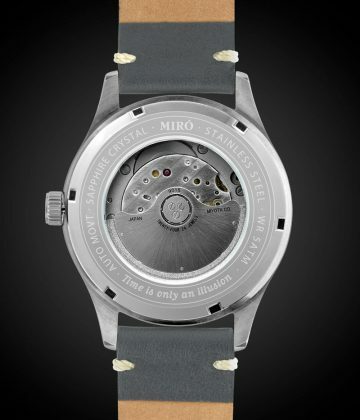 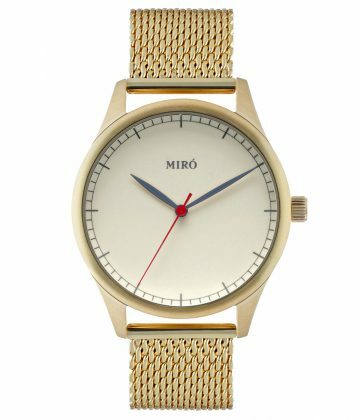 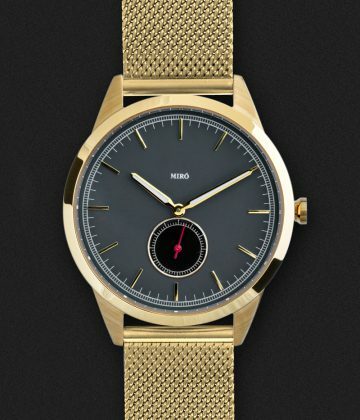 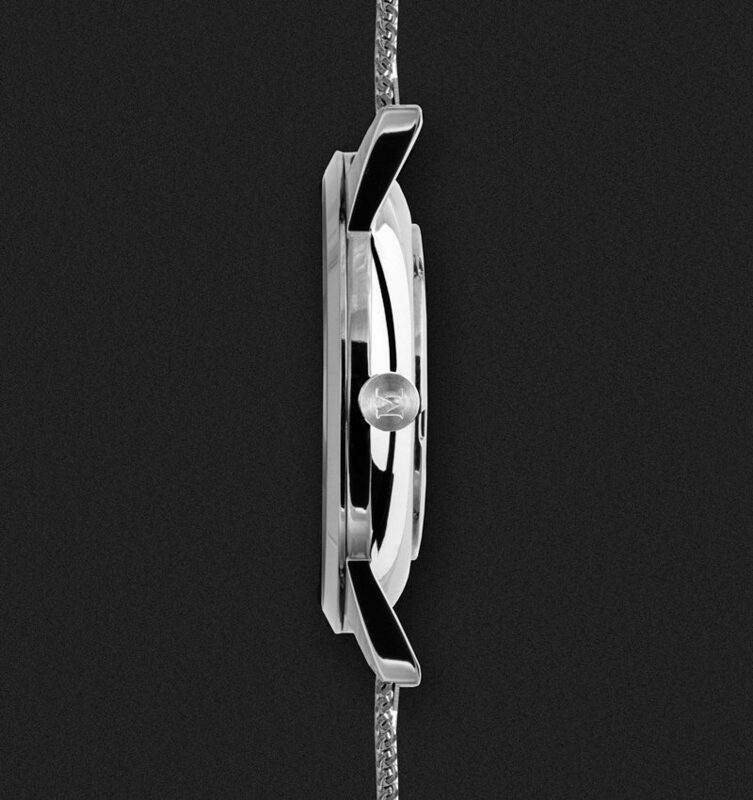 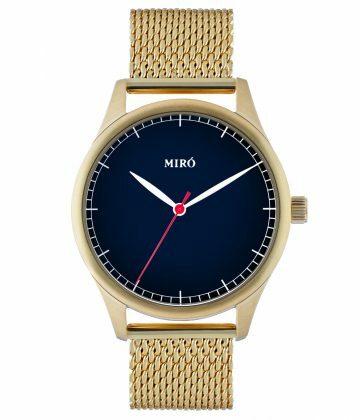 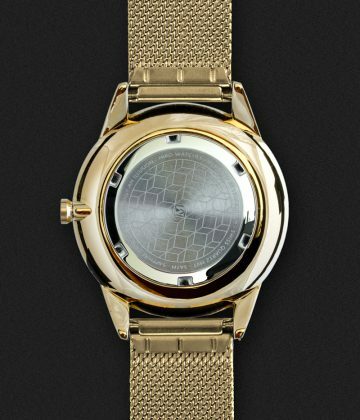 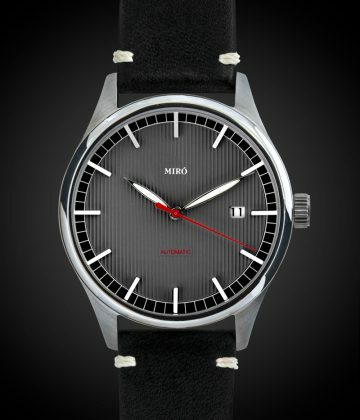 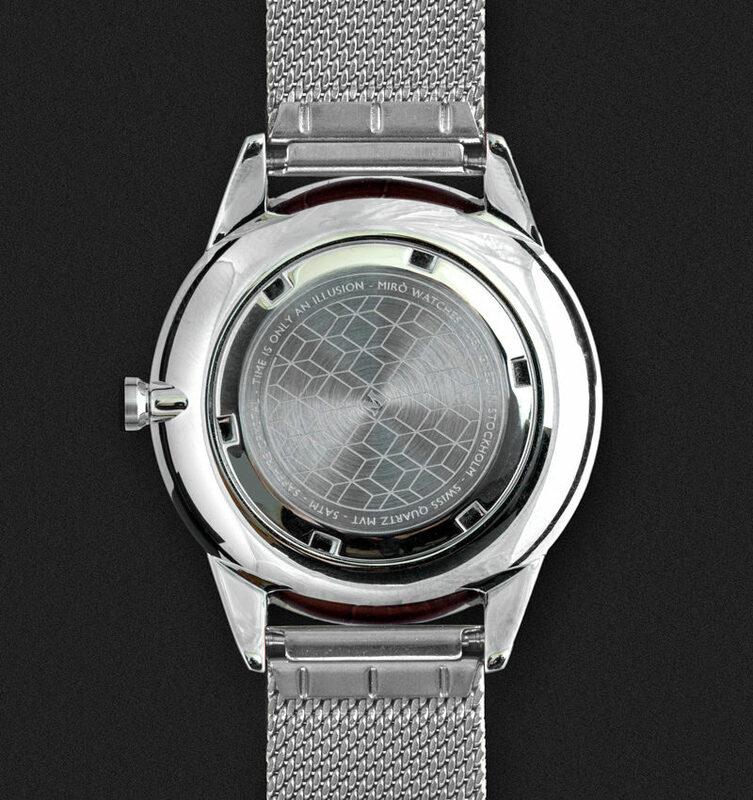 It is designed as a modern day dress watch with a crisp sharp case that fits perfect also to a relaxed shirt or t-shirt. 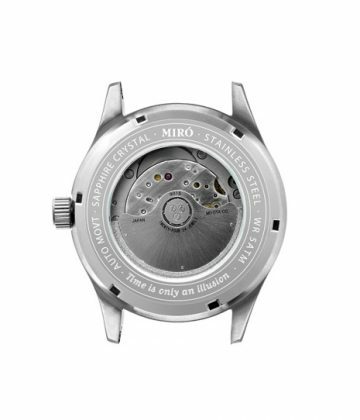 The hands feature luminova to also have readability when day becomes night. 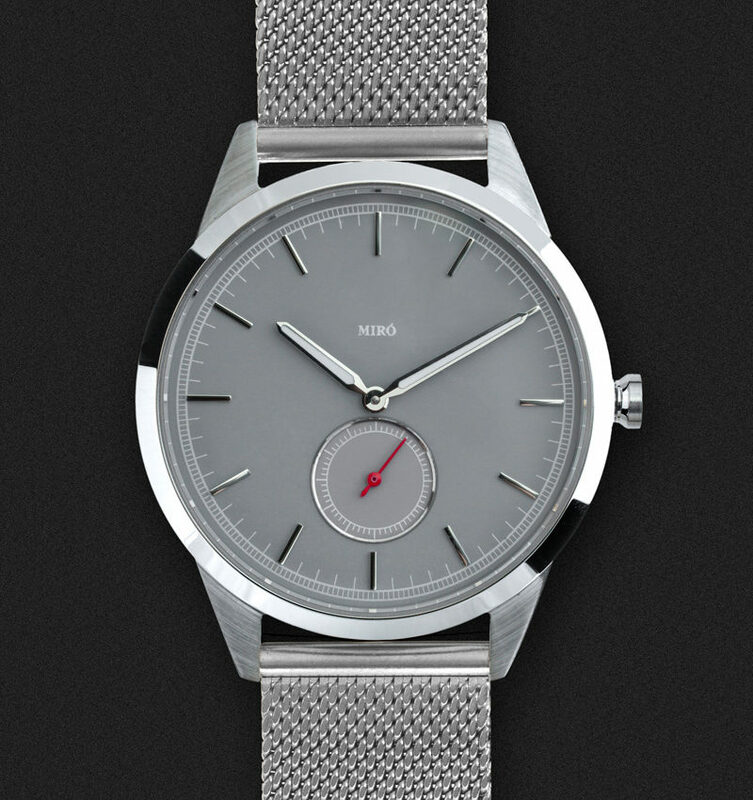 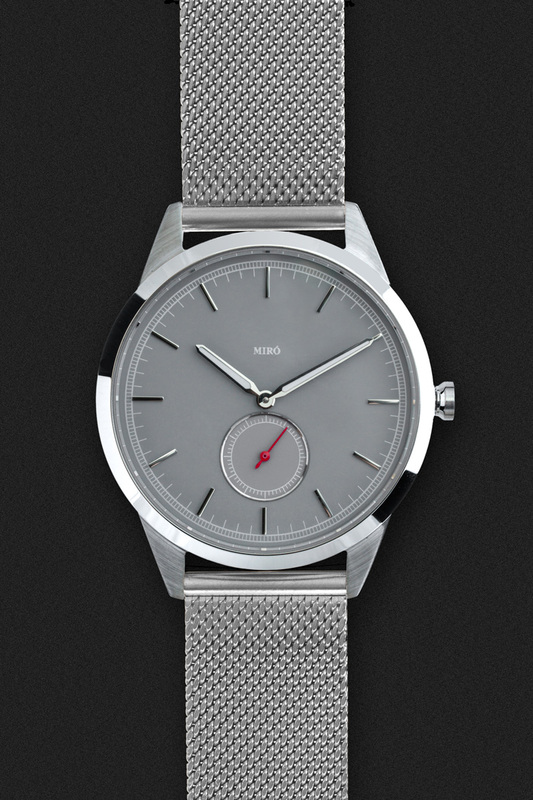 The Wolf Grey is a subtle grey, with a nice thin mesh strap, and tone in tone sub seconds dial. 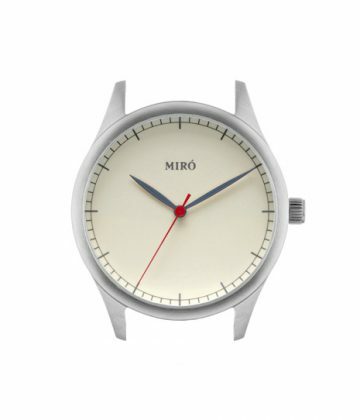 The second hand is of course in red as a classic Miró characteristic.